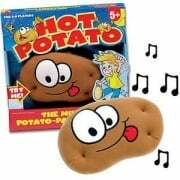 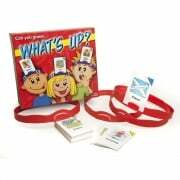 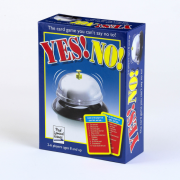 Great gift ideas for the whole family with multiplayer games and family games that all will want to play. 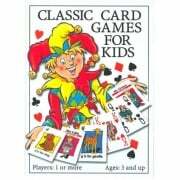 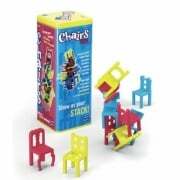 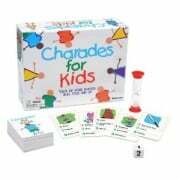 Whether you like the classic board games like Chess, Draughts and Snakes and Ladders or fast paced games like Hot Potato and Goblet Gobblers there will be a game that your whole family can enjoy. 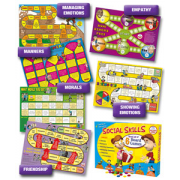 The Learning SPACE family favourites are the brain teaser games like Code Master and Dobble.